The final version of these soles will likely look much different than the beta pair. They are very simplistic for obvious reasons, and I expect they will look much better. If you look closely at the picture above, you can see that there are wires running within the soles and the plug-in on the side. I was concerned that this would be uncomfortable on my runs, but I was mistaken. I literally never felt the cords at all when running. The soles also are much larger than your shoes, but are designed to fold up the inside. It is possible to cut them to fit as necessary, though I did not have this problem. A charge of 10-12 hours is needed every 5-7 days or so. The app is generally easy to use and looks nice. One minor fix is that it makes me log in each time I open the app instead of recognizing me. I also had some initial Bluetooth pairing issues. It took me a few times to get it up and running, but then it suddenly worked. I’m not sure what was done differently, but once it was up and running I had no issues. Overall, I was impressed with the technology that the Stridalyzers possess. It is not clear if these will be designed with more sizes and styles of insoles (i.e. 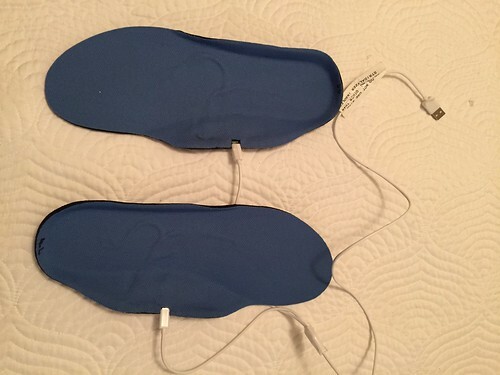 arch support), so if you are in need of significant foot support, these may not work for you. 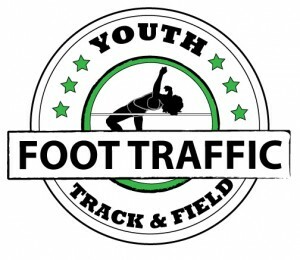 However, for those who are really looking to have instant feedback of running form, foot movement, and strike distribution, this is about as solid a way as you can without going to a professional running store and getting analyzed. And even then, they aren’t necessarily seeing your tendencies on your daily runs like these soles would provide. The whole idea behind this technology is to be an early warning system for injuries. So many runners are injured by bad form each year, that it’s great that the creators of Stridalyzer have been working with athletes and doctors in the field to target the most important and common issues that runners face. One of the best ways this can be used is via treadmill. 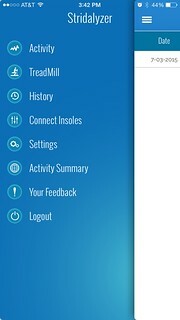 As the app shows instant feedback about things like “knee stress”, “arch stress”, and “heel stress”, unless you run with your phone in your hand and are continually checking, you may miss things until after your run. A treadmill is a great place to get started as you can lay your phone out in front of you and see things as you run along. However, there are also voice prompts so you don’t have to feel like you are limited to the indoors. Ability to automatically pause your run if you stop running. Increased technology improvement for wet conditions. 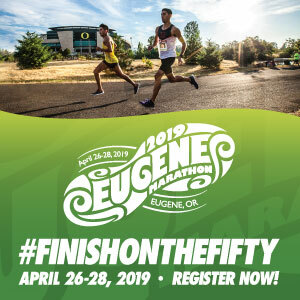 This may not be possible, but in locations like the Pacific NW where there are many months of outdoor running in rain and cruising through puddles, it’s often challenging to avoid wet shoes and soles. Offer different styles of arch support and foot support to go along with the technology. I will continue to try these out, but my initial impressions for this promising technology is positive. I hope to see it continue to grow! Wow! 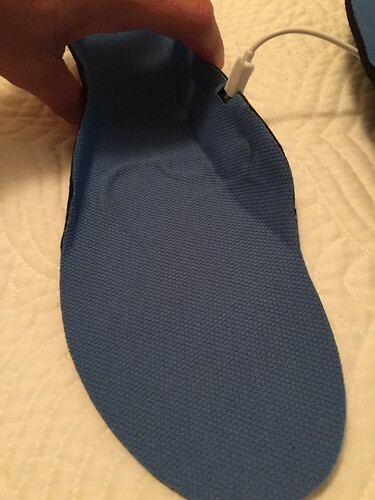 These insoles do seem to be a great help, for a runner to determine if their forms is good or where correction is needed.I am looking forward to hearing more on this product.